Whether as valuable economic resources, beloved companions, destructive nuisances or members of complex natural systems, animals play important roles in human economy, society and culture. Animal biology, the study of biological principles as they apply specifically to animals, bridges the gap between general biological sciences and applied animal husbandry techniques. As an animal biology major, you'll have the chance to put your theoretical knowledge into practice by working with wild and domesticated animals in hands-on situations. Animal biology majors have entered careers in veterinary medicine and research, governmental regulation, education, and animal husbandry and management. Many have also entered graduate or professional study in various biological disciplines. As a biological science, the animal biology major requires lower division preparation in science, calculus and statistics; additionally, you will take courses in the application of biological principles to animals in natural and agricultural systems. At the upper division, you will deepen your knowledge of biology and its application to animals; you will also choose electives in areas of special interest to you. 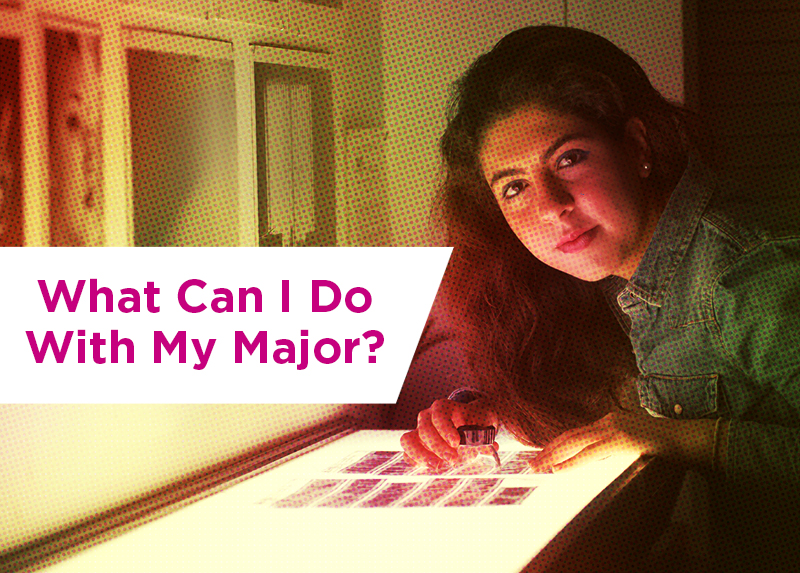 A special feature of this major is your senior practicum, in which you will design and carry out an individual creative project that will integrate your coursework and practical experiences and serve as a capstone to your major.